So the Angry Robot has been marching on dauntlessly and coming up with some pretty cool titles in the past few years. 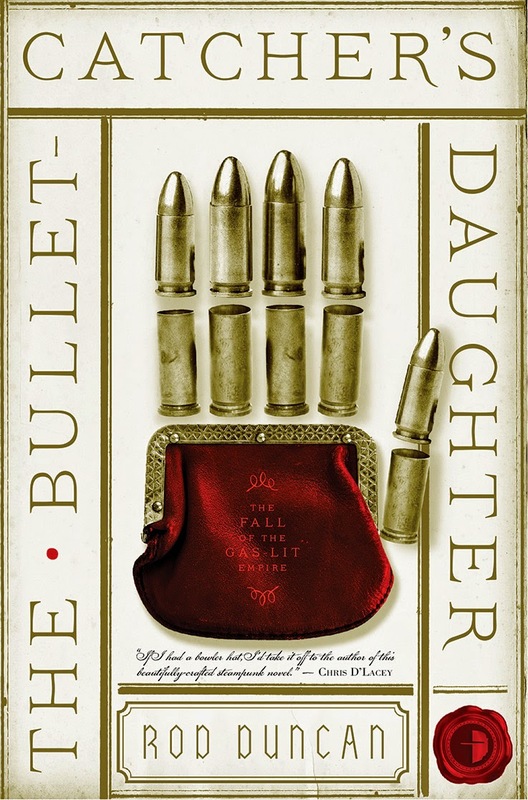 I am still catching up on my 2014 to-be-read books pile and so the beautiful cover for The Bullet-Catcher’s Daughter from the Robots stable caught my eye. On a whim I started the first few pages and then without realizing it, I soon got around to reading it full-time – putting other books on hold. A good book does that to you. Immersive and real fun. That’s what the Bullet-Catcher’s Daughter was. The Burning Dark is my second book by Adam Christopher - Having earlier read his excellent debut, Empire State - his take on superheroes - I would like to say I've become familiar with his craft and imagery that he builds out. With this book, however Adam makes a departure from his urban fantasy/pulp-noir books, steering towards a horror/sci-fi mash-up in the first of the Spider War Chronicles. Hell, a haunted house story on the outer fringes of space ? Absolutely original idea and I was all for it. I was also stoked when I spied the book on certain 2014-best-of lists. I jumped right in - hooked by the strange Captain Abraham "Ida" Cleveland and his quirkiness. 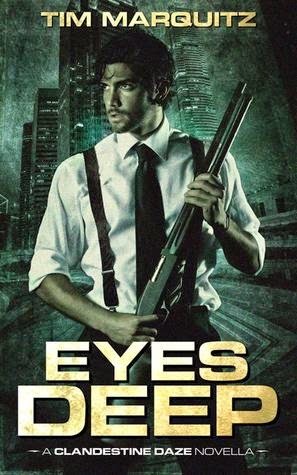 Gemini Cell by Myke Cole : His Best Yet !! 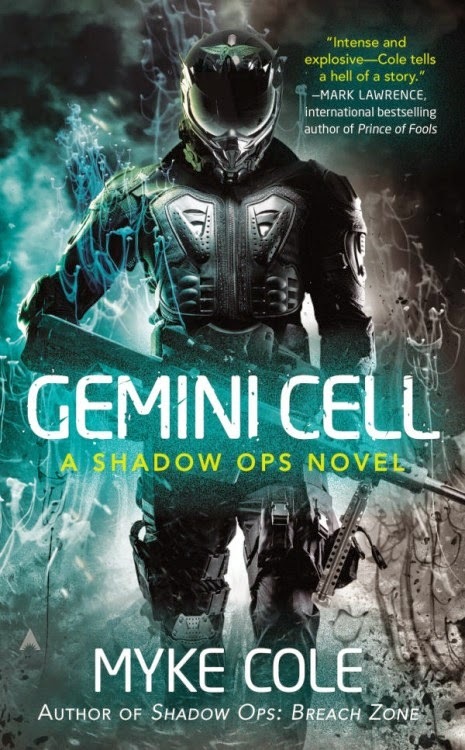 After a highly successful outing with his blistering take on Military Urban Fantasy in the Shadow Op trilogy series, Myke Cole returns back to his gorgeously realized world that has seen the “Great Awakening” – with this new novel, Gemini Cell. And this time, he is in unstoppable scintillating form. Gemini Cell is a sort of prequel set in the same world – years before the events that are detailed in his first series. So the magic is still unexplored or unexplained. People going “latent” or manifesting their magical abilities are just about popping up around this world. The US Military SOC is still in its infancy and shrouded in secret. And into this setting ripe for exploring, Myke drops his protagonist Jim Schweitzer – a US Navy SEAL struggling to comprehend what really struck him. 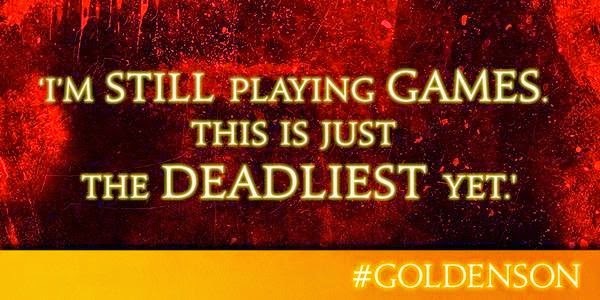 Golden Son (Red Rising II) by Pierce Brown : Rising higher than ever !! Pierce Brown is fast turning out to be my favorite author – with this book, he gorydamn comes close. To unseating all those Gods I thought I had firmly set in their pantheons of Fantasy/Science Fiction inside my mind. So Tim Marquitz is a “Marquee” name in the field of urban fantasy – having a cult following for his Demon Squad series and other numerous books in the genre. So naturally when Tim sent me an ARC of his novella – a prequel to his new series, Clandestine Daze – I was beyond excited. Well, to be frank – I’ve never read a Tim Marquitz before and so before I took the swan-dive off the cliff, I had no ideas or pre-conceived notions about the story or his style of writing. And this was for the best. Suffice to say, he clean bowled me over with this sumptuously delightful starter course. And now I’m seriously hungry for more. 2015 Titles I am looking forward to. Half a King was Yarvi's story. Of how a cripple survives cruel violent politics in a land lashed by Mother War and comes of age to his rightful inheritance. This one, though is about Thorn. So I know I'm not the fastest reader on the block and I take time to really soak in and enjoy my books - and so a lot of really good titles that came out in 2014 sadly got relegated to the TBR pile - which incidentally has been growing to be higher than the Himalayas. The Biggest and most anticipated book for me, like a million others was the epic continuation of the Stormlight Archive - picking up after the spectacular beginning in The Way of the Kings. I got the giant tome and I never got the courage to check it out. 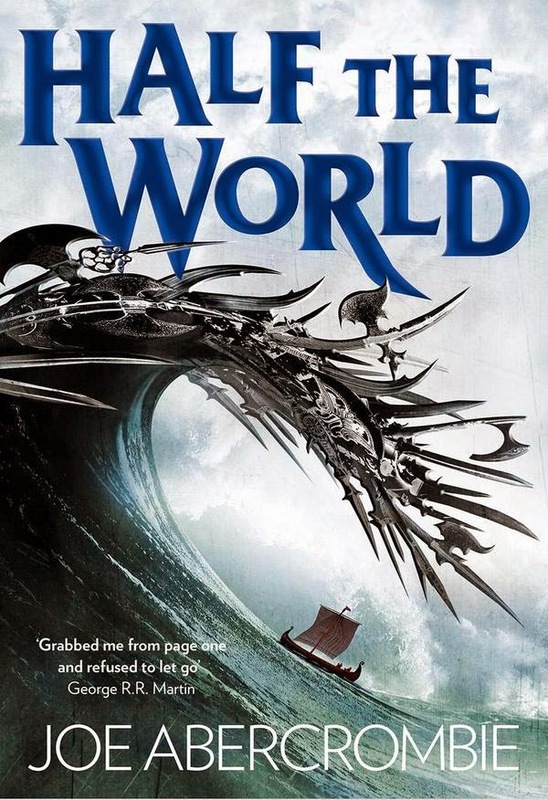 I know with Sanderson's incredibly engaging manner of writing the 1000-pages would fly by faster than 300. But sadly I haven't yet got a chance to crack it open. Open it I will, A promise to go back to the hopeless war against the mysterious Parshendi and the fates of Kaladdin and others entwined with that of the world on the brink of a desolation. 2015 is the year it will happen. The Best of 2014 - My Year in Books & Reviews. It’s that time of the year when the Best-Of lists start popping out everywhere. I have actually never done that before and I’m really tempted to do that this year. What with this year being one of the most phenomenally productive year in terms of reading or writing – for me. Crossed the 60-mark this year and am well on my way to get to 65 before this year end. In terms of writing – I did some massive rewrites and ceaseless editing on my first book – got started with my second and third book as well. So hell yes, it’s been a satisfying year I guess. Now onto some of the gems I discovered this year – both in terms of Books Published in 2014 and those published before which I just got around to. Funny actually two-thirds of the books I read in 2014 was published before! Most of my 2014 books are on my TBR list. I will get to that soon enough in my next post.